Askew Art deals in Modern British and Post War Art, showing a particular emphasis on the St Ives Group and the Post War Art period. 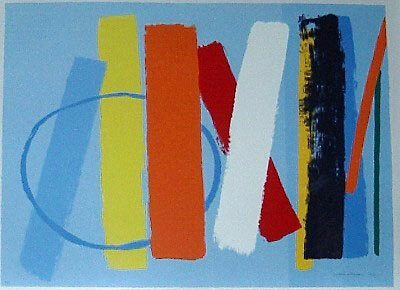 Offering an eclectic mix of paintings, drawings, original prints and sculpture. The website is updated regularly, with items that have been sold labelled accordingly.